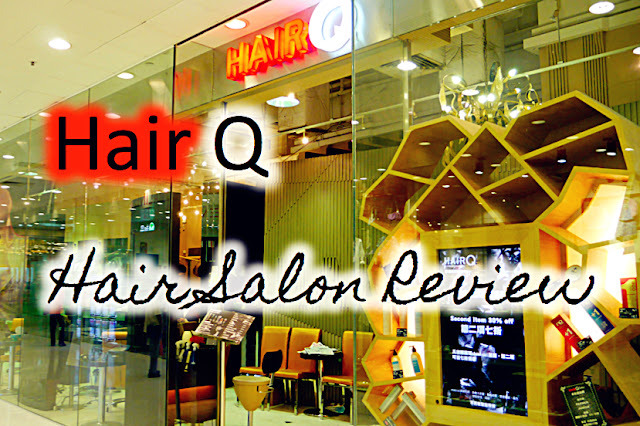 Hair Q is located at Uptown Plaza Shopping Centre, Tai Po. 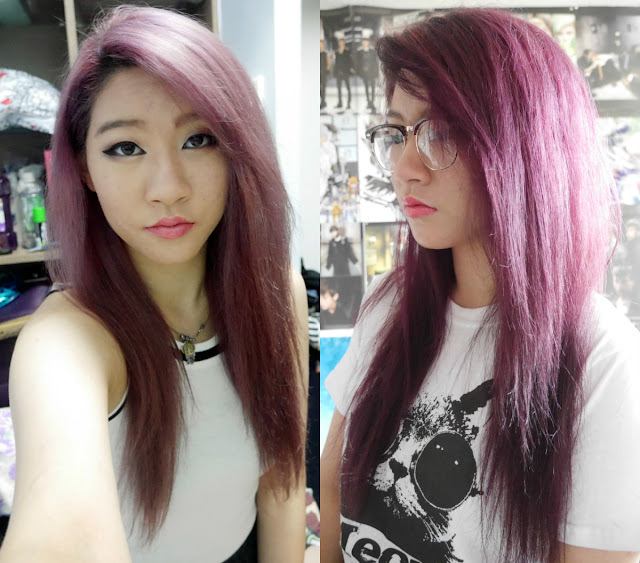 I spontaneously went in without an appointment as I didn't plan to get my hair cut that day. As a last minute person, do I ever plan anything lol. Even without an appointment, the wait wasn't particularly long. I waited probably 20-30 minutes before a lady took me to get my hair washed. My hair smelt like apples; they also massage your head when rinishing, it was soooo nice. 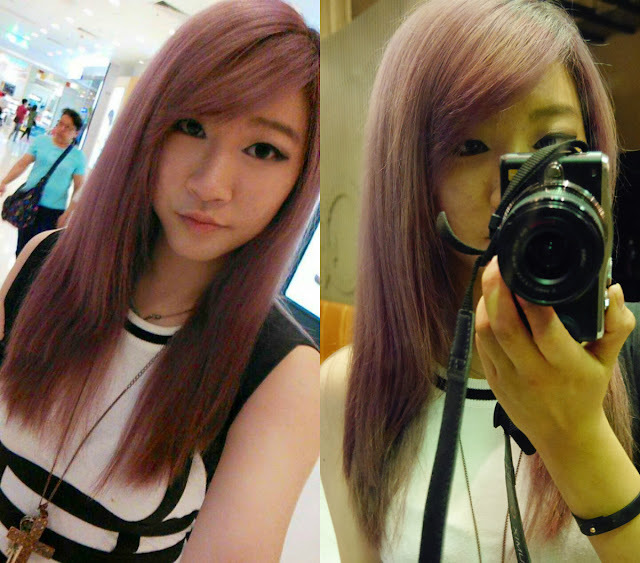 :') I found it interesting that Hong Kong salons usually wash their client's hair before cutting. In the UK it's the other way round. The person that cut my hair was called Kay. I didn't have a hairstyle I was after, so I just asked him to trim 2 to 3 inches and cut what he thinks is best. He was very friendly and answered all my questions, as well as giving me useful hair advice. your hair color is soon pretty! any interesting color you are very beautiful! So jelly that you're in HK girl! I want to go back so bad! 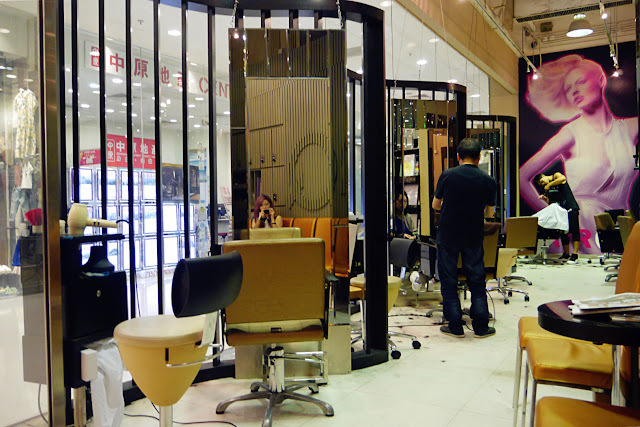 Hehe and HK hair care + haircuts are the BEST! I always feel very satisfied after my haircut from there! your hair is so on point! Yassss omg their treatments are so nice! Hi, hope this isn't too late! I'm just wondering if they speak English there. I lack Cantonese I'm afraid but I plan to show photos if that helps them. 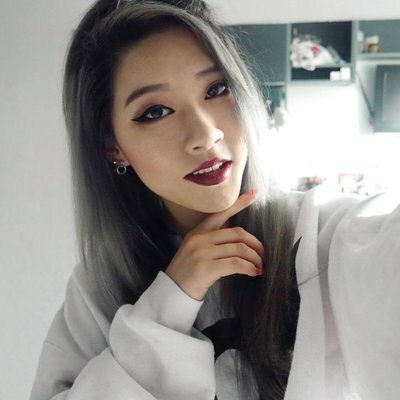 Lovely hair btw! 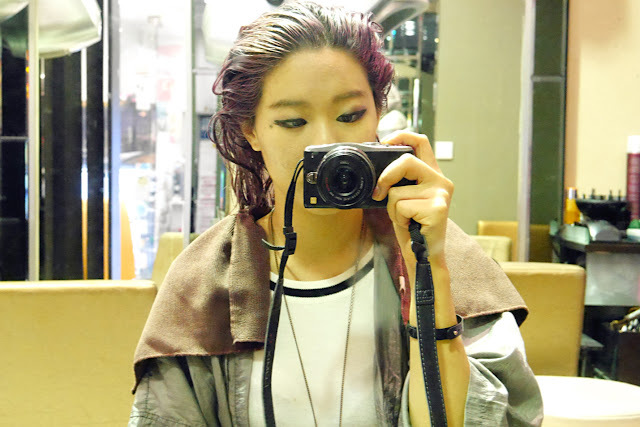 Im not too sure, I know theres 8 stylists there so hopefully one would speak english!